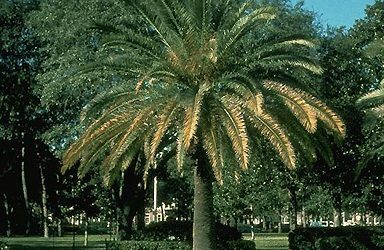 The Central Florida Palm and Cycad Society (CFPACS) is affiliated with the International Palm Society, The Cycad Society and the Palm and Cycad Societies of Florida. 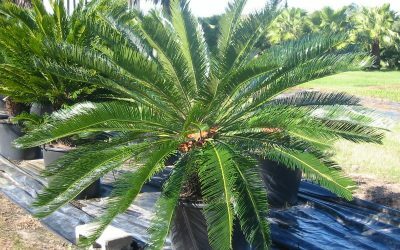 We are a non-profit, non-partisan organization whose goals are to be in operation solely and exclusively for scientific and educational purposes related to the study of palms and cycads, their propagation, culture, conservation, care, and development. 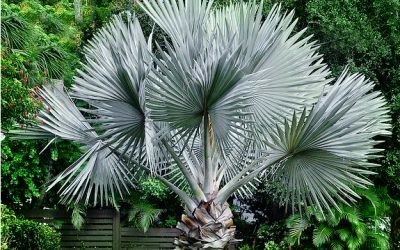 We assist in the preservation of all palm and cycad species for future generations as well as promote and maintain public interest in palms and cycads. Our service area includes the following counties: Alachua, Brevard, Citrus, DeSoto, Flagler, Hardee, Hernando, Highlands, Hillsborough, Indian River, Lake, Levy, Manatee, Marion, Okeechobee, Orange, Osceola, Pasco, Pinellas, Polk, Putnam, Sarasota, Seminole, St. Lucie, Sumter, Suwannee, and Volusia. Of course, we welcome folks from outside of our service area and have several dozen members, including about a dozen international members, who do not live in one of these counties. Recommendations on treatment of Asian Scale from Dave Witt. 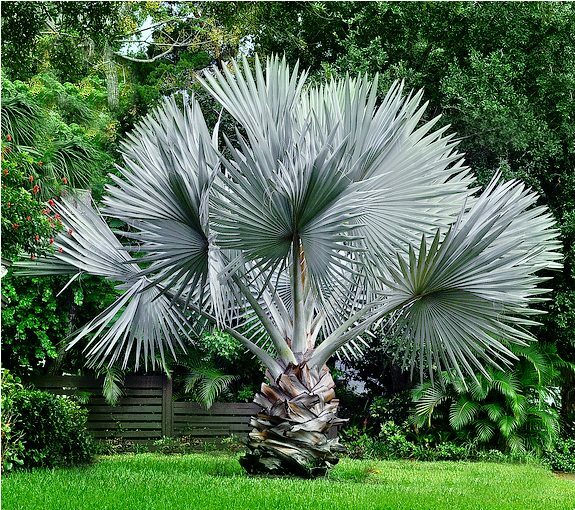 Report of the Groveland – Palms & Barbecue, by John Kennedy from The Palmateer. 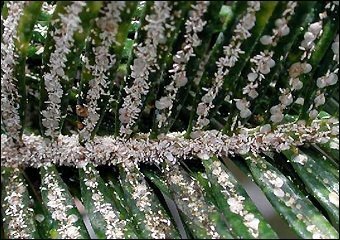 About the Cycas taitungensis by Tom Broome from The Palmateer. 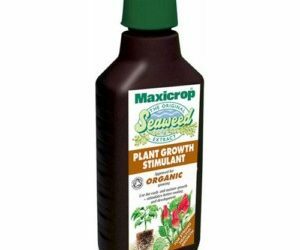 Maxicrop Liquified Seaweed for Cycads and Palms. A history of freezes in Central Florida. Signs of nutritional deficiencies in Cycads and Palms. CFPACS held its Winter Meeting on December 8th in St. Petersburg. First stop was Gizella Kopsick Palm Arboretum, where more than 100 additional palms have been planted in the last year. Kopsick is a City of St. Petersburg park on Tampa Bay north of downtown, with no fences and no admission charges. Along with routine city maintenance, it is tended, by volunteers, including member Phil Stager who led the group tour. About 30 palmateers attended the Kopsick tour. The second stop was at the home of Rick Nale, where food and drink were consumed in great quantity by those attending. The feast included covered dishes brought by the attendees together with rotisserie chicken provided by CFPACS. Some new faces were seen in the afternoon party, many of them later signing up to become society members! Of course, there was an auction and a plant sale led by Phil Stager (who did a fantastic job). As usual, no one appeared to leave empty-handed. Thanks to Phil Stager and Rick Nale for leading the tour at Kopsick and a big thank you to Rick for hosting the afternoon event. FIT garden info at www.facilities.fit.edu/botan.html. Please note that Spring sales are now at Montgomery. Location of Montgomery Botanical Center. More info at USF Garden Calendar. Seed Bank Public Sale Going on NOW!!! CFPACS has decided to sell excess seeds from the seed bank to the general public. You don’t have to be a member to purchase seeds in a public seed offering. Please go to the Public Sales page of the Seed Bank website area and look at what is available. Ordering instructions are at the bottom of the page. The summer meeting of CFPACS took place on June 23rd, in Valkaria, Brevard County. Ron’s Sanctuary is the hideaway and creation of Ron Eward who, with Fiona Pearce, welcomed an unusually large turnout of 75. Rather than returning to an old, familiar place, members and friends came to a new and beautiful garden begun in 1998, though the plantings looked more mature than that relatively recent date. A grassy slope from the back of the house runs down to Goat Creek, where a boardwalk paralleling the bank holds at its end an umbrella-covered table and chairs. To the west is a wooded area, a small peninsula surrounded by water, and looped with palm- (and cycad-) lined trails. Lots of food, after all this was also a picnic. A long auction came after the feed, not only donated plants but also seed that had not been offered in the previous weeks because of a vacancy in the seed bank. For members and visitors, a suitable ending was a careful search through the plants brought by the several vendors. All in all, a delightful day: lovely place, delicious food, good company (the similarly obsessed). Don’t miss this East Coast double garden tour! More details to follow soon. CFPACS is pleased to announce that Dave Floyd has been awarded the HomeTown Grant. The site of Dave’s project is the DeLaura Middle School in Satellite Beach, home to over 700 students. 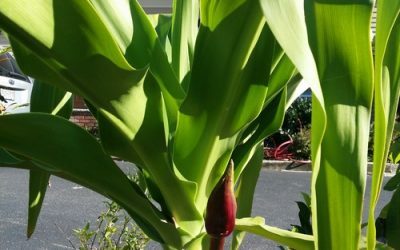 The school has started a garden club to involve students with the landscape, and is committed to revitalizing and maintaining the new plantings. 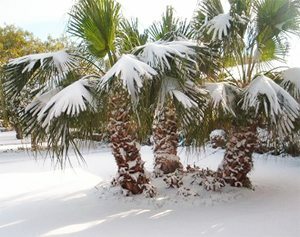 Work has already begun to clear and prepare areas for the new palms. 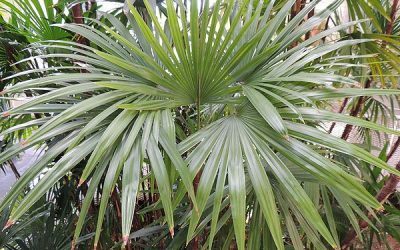 One very interesting palm already resides on the campus – a two-headed Sabal palmetto (see photo on the right). CFPACS is excited about this opportunity to show how palms can really beautify a landscape, especially in a setting that has so much exposure to the local community. Congratulations, Dave on a well thought out project! We look forward to seeing your vision come to fruition. It is not too early to begin thinking about the 2015 CFPACS HomeTown Grant. We will begin taking applications for the 2015 grant over the summer – perhaps you should apply! 21 CFPACS members made the trip down to Miami on April 4 to join with about 30 South Florida Palm Society members for a joint meeting at Montgomery Botanical Center and St. Thomas the Apostle Church. St. Thomas Churc The day began at MBC with members planting a population of Roystonea oleracea grown from seed collected during MBC fieldwork in Trinidad and Tobago in 2007 . After planting the palms, members took a tour of the MBC palm collection led by MBC executive director Dr. Patrick Griffith. The time at MBC concluded with a barbecue prepared by SFPS members. After lunch, several members continued on to St. Thomas the Apostle Church. The 22-acre church campus has several acres of gardens landscaped with ponds, waterfalls and tropical plants, and populated with rare and exotic birds. Members of both societies enjoyed meeting together for this very full day. Ecosystem Gardening – free gardening tips and tricks! This site was developed by Odisey Design Company and Forza Media Internet Solutions.